You can now choose from four different vpn server locations including the France vpn. Access any other geo-restricted sites with France VPN service. FrootVPN offers the strongest type of encryption (2048-bit) supported in SSL-secured servers to fully protect your online privacy from cyber crimes. Stay worry-free while connecting to public Wi-Fi hotspots with FrootVPN. Experience a fast vpn service with no logs and higher data encryption. Always keep in mind that the best of your vpn service, the better secured Internet connection you will have. Learn to entertain yourself with different video streaming sites with VPN France service. If you know some french geo-restricted sites, you can now access everything in the comfort of your home. Start with major TV channels such as TF1, M6, W9, France 2, France 3. These channels provide free access to a large number of videos. TV5Monde offers subtitles so you better check on them. France VPN service was added to our list of vpn server locations to help you maintain your online safety from different cyber crimes such as identity theft and fraud. Experience the fast and full data encrypted vpn service that FrootVPN can offer. Hide your IP address while connecting to FrootVPN so that you can surf anonymously. Access different websites and its contents with your french IP address provided by France VPN service. Keeping no logs is one of our strongest features. 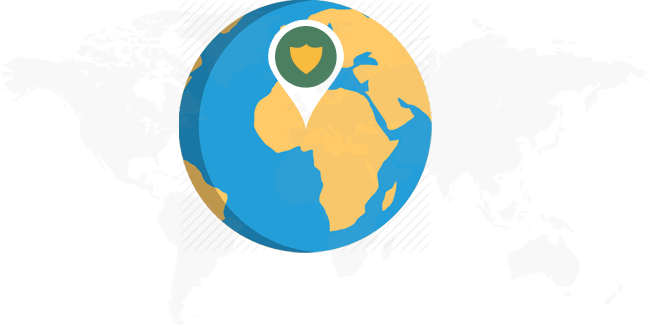 We assure that you have a full Internet security and online privacy with FrootVPN. Forget about your activity logs because we are 100% sure that we do not keep any data at all.